Donna Ellis has been with Berno Financial Management, Inc., since November 1997. She works on a team basis with Bruce, serving clients in providing comprehensive financial planning advice and investment management. She focuses on comprehensive personal financial planning for clients, including portfolio management. Donna has contributed significantly to the firm’s process for delivering services to clients in an efficient manner by enhancing the firm’s use of technology. She is the firm’s expert in portfolio management software for investment performance and tax reporting and rebalancing. She also manages the firm’s investment advisor legal compliance activities. 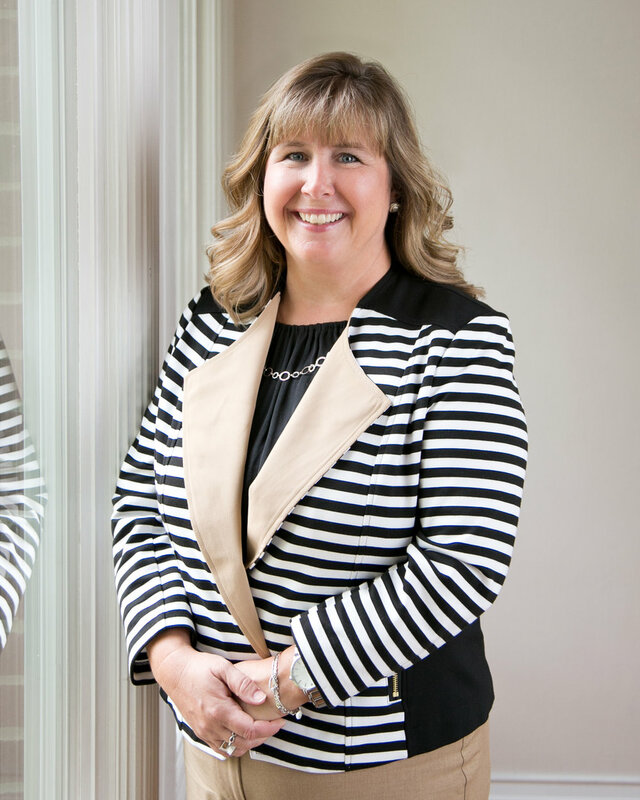 Donna enjoys working with clients and helping them identify and reach their financial goals. She has developed tools for analyzing both long-term-care insurance and Social Security. She has an in-depth knowledge in preparing client financial plans and retirement projections. Donna has been a CERTIFIED FINANCIAL PLANNER™ professional since 2005 and is active in a group of local CFP® professionals who meet several times a year to discuss common issues in the financial planning world. She earned her Registered Paraplanner™ designation in May 1999. Before joining Berno Financial Management, Donna worked as a bookkeeper and in human resources for a small company. She also worked at her church as the Director of Youth for grades 7–12. Donna lives in Anderson Township with her husband, Steve, and their three children, Cameron, Abby and Samantha. Donna enjoys attending basketball games and supporting her husband as the head basketball coach at University of Cincinnati-Clermont. Donna is also an active volunteer with her children’s school, where she is involved in the PTA and volunteering for school activities. Her hobbies include reading and taking walks with her kids and their dog.